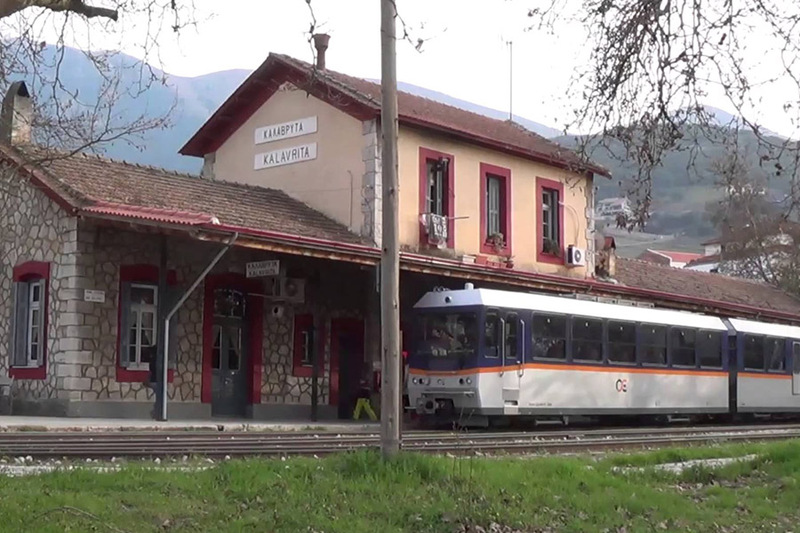 We arrive in Diakofto from where we take the railway(odontotos)to Kalavryta. 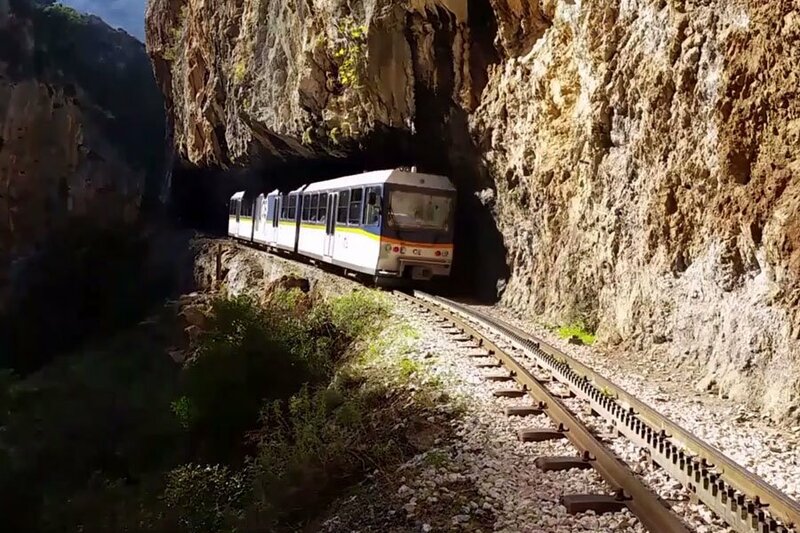 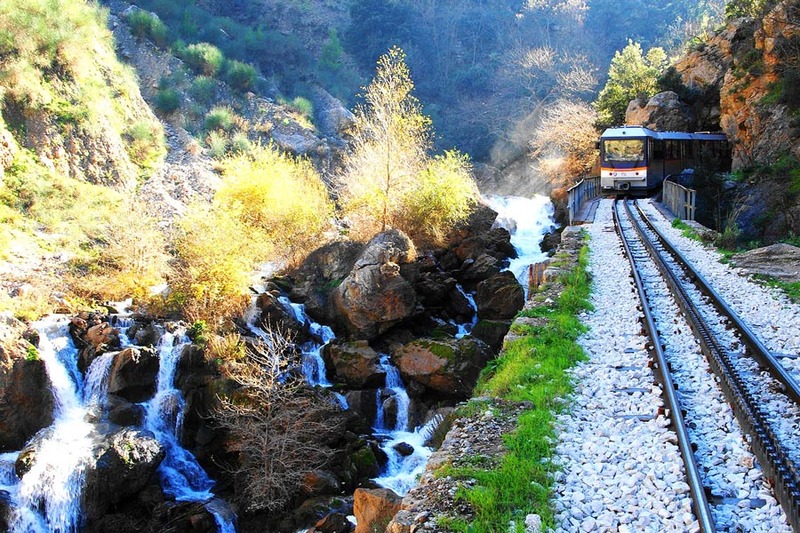 The Railway is known as Odontotos and links Diakofto with Kalavryta and is passing through the Vouraikos Canyon. 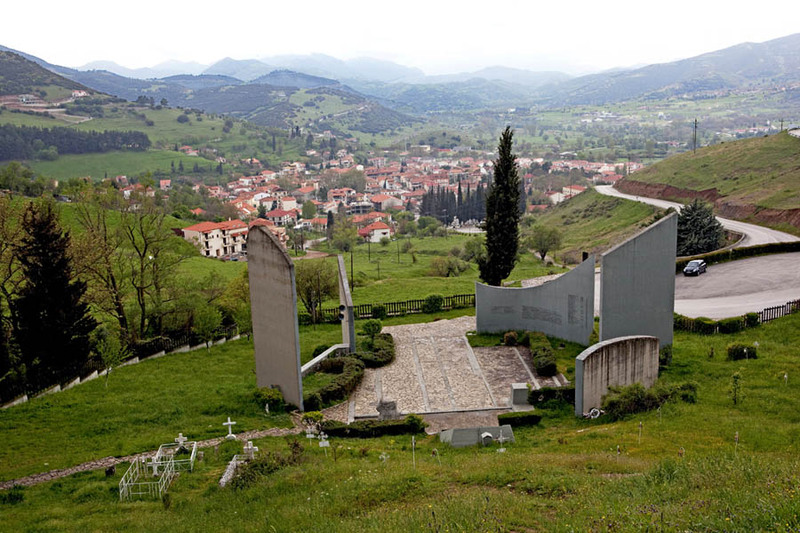 We will visit the Monastery of Mega Spileo built on the wild and steep side of a 120-metre high rocky hill where there is a unique view from the monastery’s balcony and the famous Monastery of Agia Lavra. 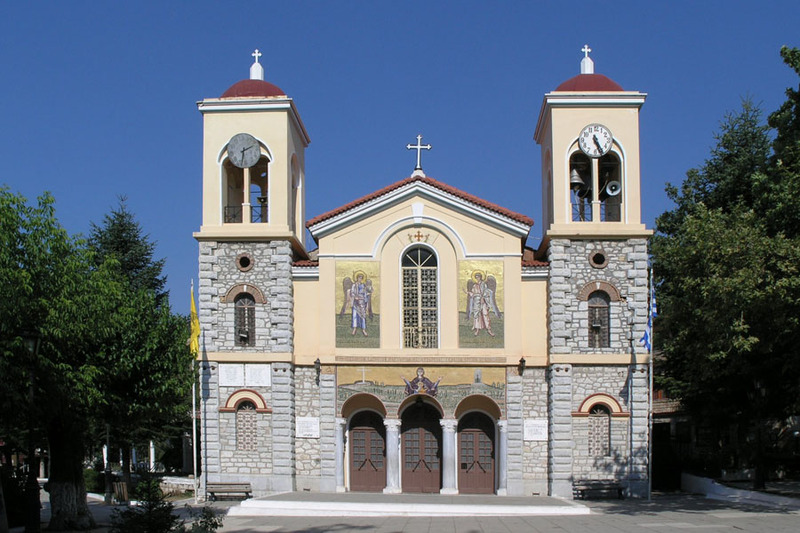 It stands as one of the oldest monasteries in the Peloponnese. 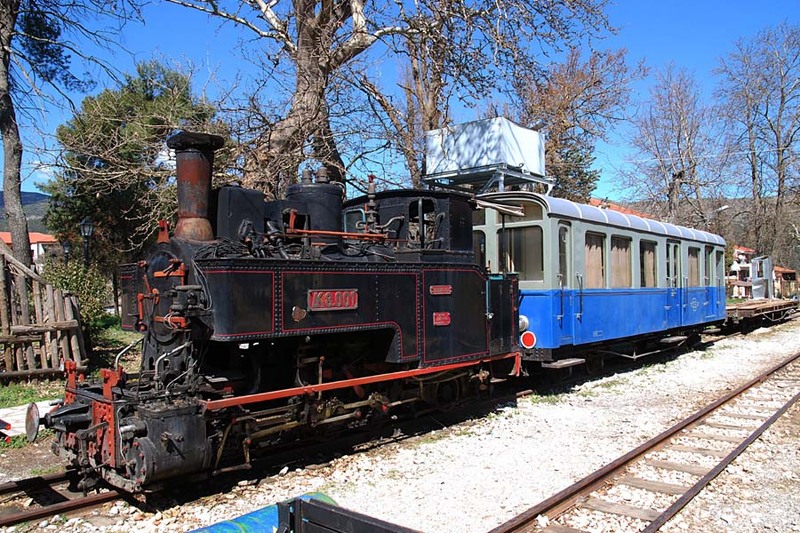 It is famously linked with the Greek War of Independence, since it was here that the call for “Eleftheria I Thanatos” was first heard on 17 March 1821, launching the revolution against the Ottoman Empire. 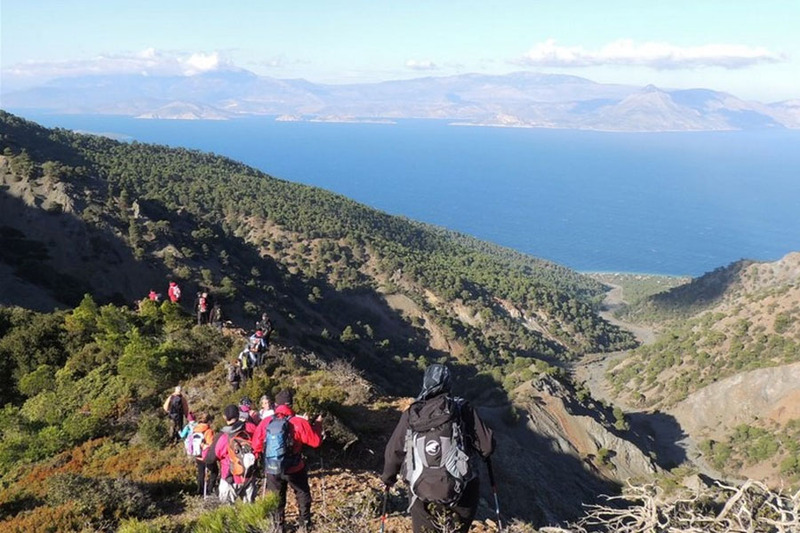 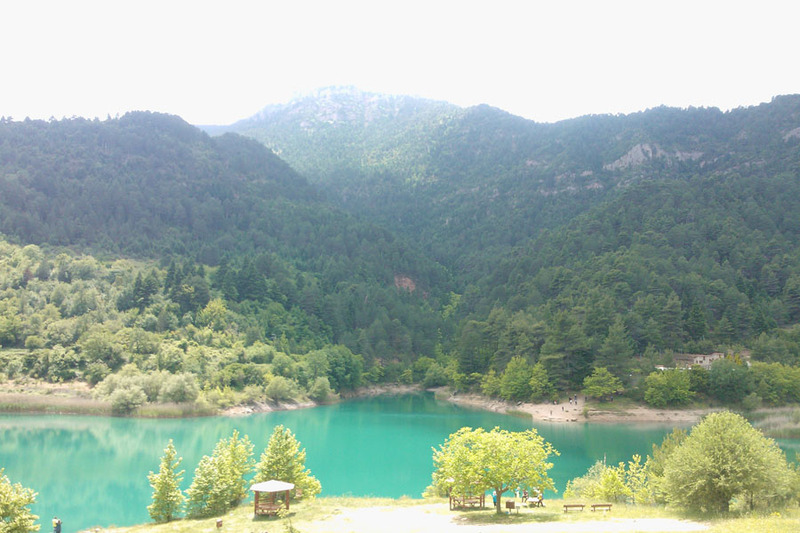 We will explore the legendary “Cave of the Lakes” in the village Kastriá of Achaia, only 17 km from Kalávryta. 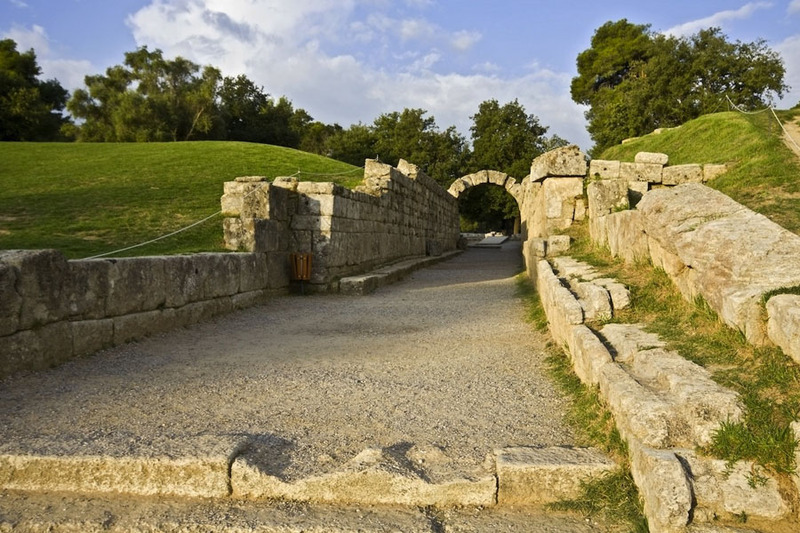 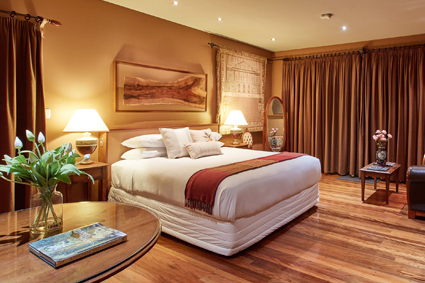 Wander around its mysterious galleries and multicolour chambers, and admire impressive stalactite and stalagmite formations. 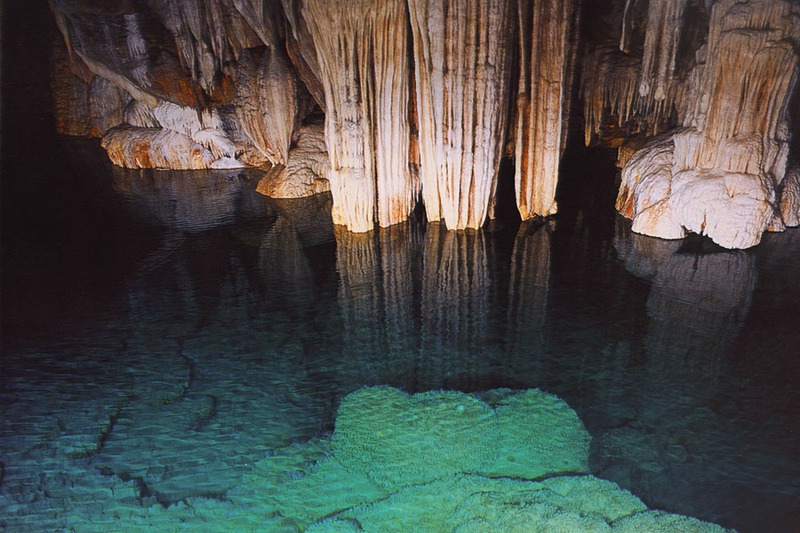 What makes this cave quite unique is an unusual formation of cascading lakes that form three different levels within its mouth!